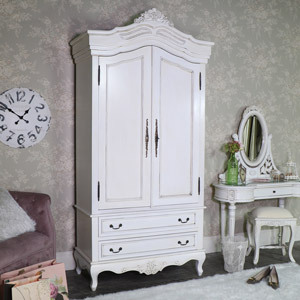 Or if their not the style your looking for we also have the more ornate glamorous silver mirrored furniture or the complete opposite in the Georgian, very clean lined style in grey or white. 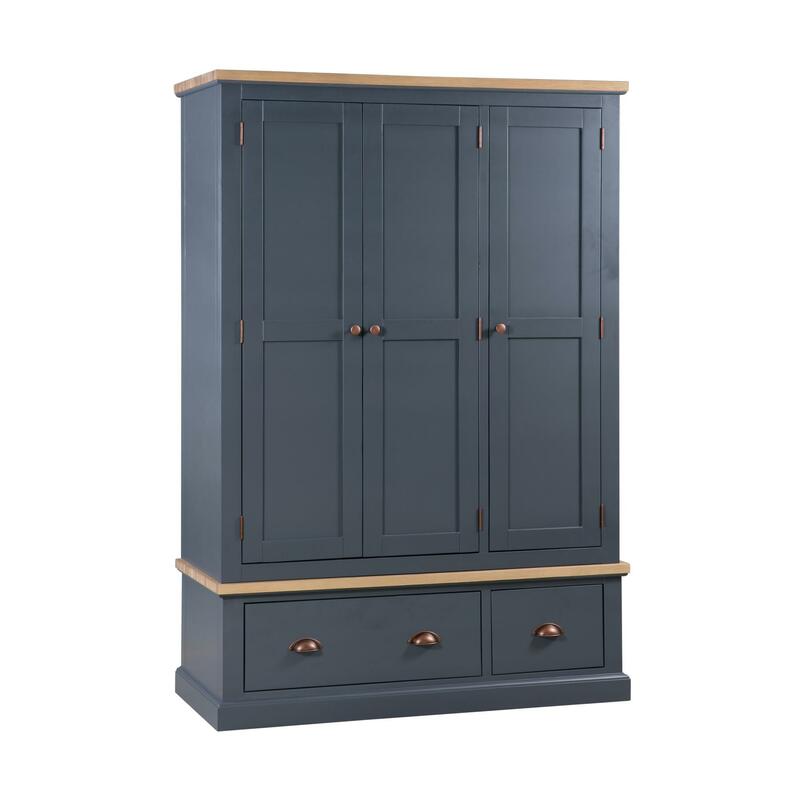 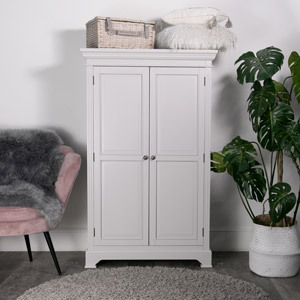 Most of our wardrobes are partially assembled for making it easier to get them upstairs and through doors and are all very easy to fit together, although some are already fully assembled. 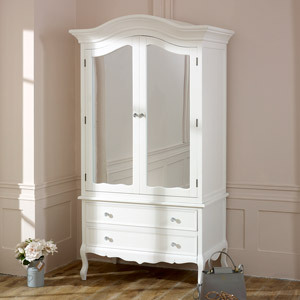 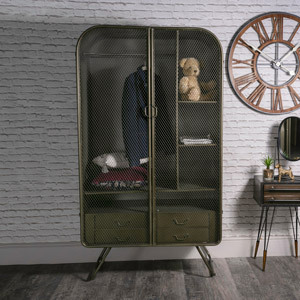 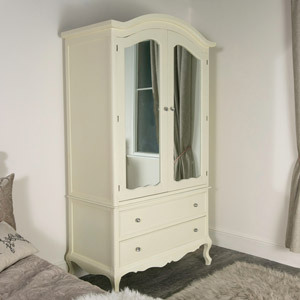 Our wardrobes would make a statement in any home and add a finishing touch to your bedroom. 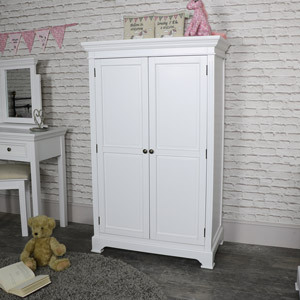 We can also get wardrobes on special order for you. 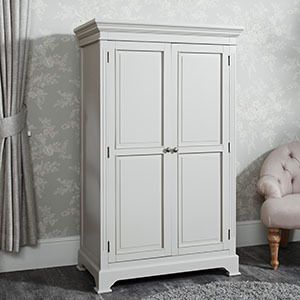 So if you can't see a wardrobe in the range you're interested in, then just let us know and we can see what is available.